The Honour Awards is an annual event that celebrates outstanding service to, and achievements within, the LGBTI community in NSW and Australia. 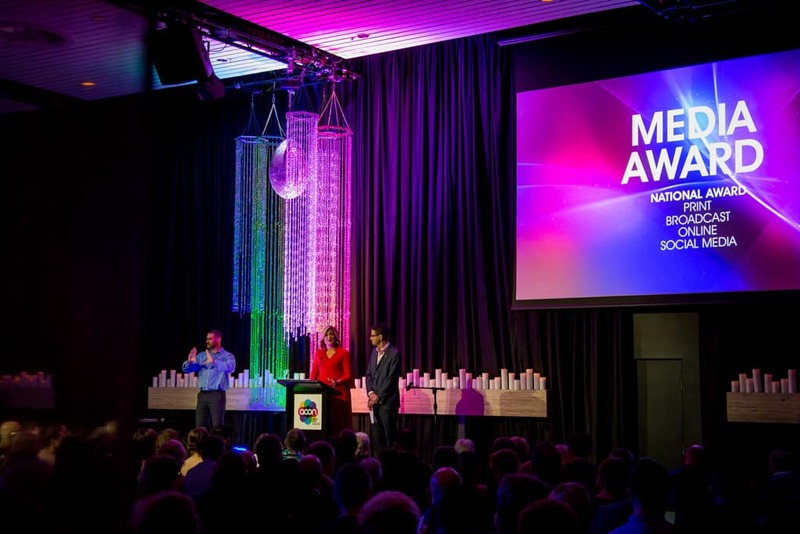 Now in its 12th year, the awards is also a fundraising event for ACON, NSW’s leading HIV prevention, HIV support and LGBTI health organisation. Dowson Turco Lawyers’ partner Nicholas Stewart said the firm is proud to be a presenting partner of the awards. “The Honour Awards is all about empowering LGBTI people and getting behind important initiatives that support our community – these are values that lie at the heart of Dowson Turco Lawyers,” Stewart said. “We’re excited to be the Principal Partner of this year’s awards and to be helping LGBTI people and their allies in NSW come together to celebrate not only our communities’ inspirational achievements, but also our diversity, strength and resilience. In 2018, Dowson Turco Lawyers is presenting the Media Award. “The Media Award recognises the work of a media professional who is committed to the principles of truth, fairness and justice, which is what Dowson Turco Lawyers is all about. Presenting this award means we can continue to highlight the important of our communities having a voice and being able to share our stories. “By recognising our LGBTI champions and defenders, we are able to raise awareness of issues still affecting our communities and continue to work towards supporting LGBTI people and their families. ACON CEO Nicolas Parkhill said ACON is extremely grateful for the support of Dowson Turco Lawyers. “There are many significant ways that people and organisations support the health and well being of our community or provide an important service, and we’re delighted Dowson Turco Lawyers is presenting the Honour Award that recognise these important contributions.